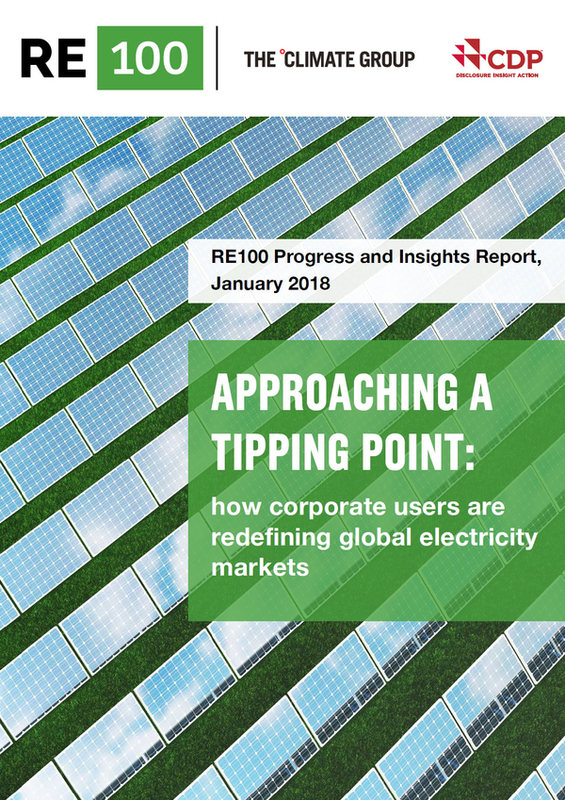 A rapidly growing group of ambitious multinational businesses are actively reshaping the energy market through their global investment decisions and accelerating a zero emissions economy, a new report released recently shows. Hey Buddy!, I found this information for you: "World-leading multinationals accelerating a clean economy – RE100 Report". Here is the website link: https://www.duurzaam-ondernemen.nl/world-leading-multinationals-accelerating-a-clean-economy-re100-report/. Thank you.